That’s right, Gentle Readers: today we kick off another Books Are Nice Week, in honor of Jane Austen’s Birthday on December 16! We’ll have at least one review each day of a book related to Jane Austen; we’ll have giveaways of books and book-related goodies; and, in the interest of being all 21st century and Web 2.0, we’ll have a post each day (we hope) about ebooks related to Jane Austen and information about ebooks. We should also point out that Austenprose, Jane Austen’s World, and Jane Austen Today are joining up to present a week of giveaways of the Naxos audiobooks of Jane Austen’s novels, so there will be plenty of swag going out this week. Novelist Martin Amis, who, among many other things, has written an unproduced film adaptation of Northanger Abbey (which, if you’re reading this, Marty, we would LOVE to peruse–have your people call our people, or just send us a bally e-mail) was interviewed for Vice Fiction, and the interview was featured on the blog Name Me Someone That’s Not a Parasite. In the interview Mr. Amis mentions how Jane Austen’s work has influenced his own. What other novelists were early influences on your writing? Well, I’d not read Bellow by the time I had written my first novel. 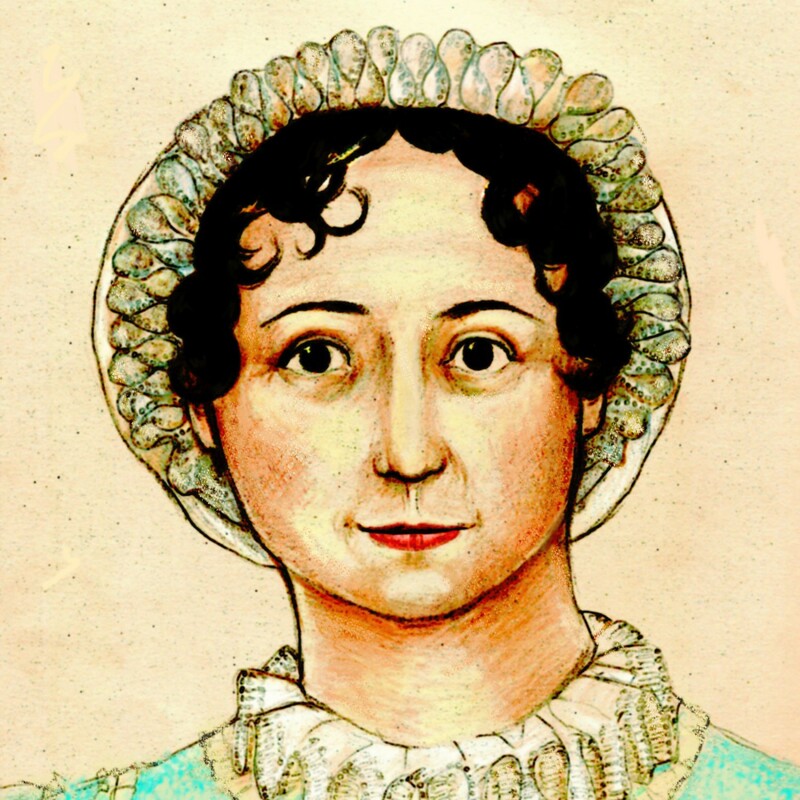 I read a lot of Austen early on but I fail to see how anybody could be influenced by her, she’s simply too lucid. I’d read some Nabokov but I suppose the biggest early influence was Dickens. His stuff was just nuts and wild which is beguiling at that age. It’s impossible to imitate Austen, as it is all understatement whereas with Dickens the prose is so hairy and muscley; you can really gorge on it. Guess that makes him a Friend of Jane! That’s it for this week’s Bookblogging, and remember all this week, Gentle Readers: Books Are Nice!